Sean “P. 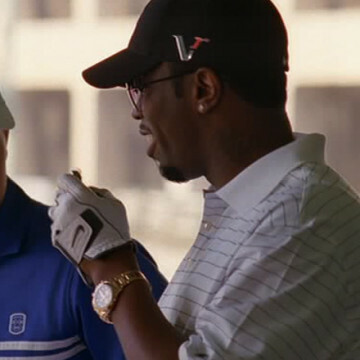 Diddy” Combs offers an Entourage cameo about sixteen minutes into the seventh season’s seventh episode. He hops on the phone with Turtle when he calls Mark Wahlberg asking for his free cases of Avion back. Combs is not the only Grammy-winning artist to show up in this episode; Lenny Kravitz makes a quick appearance near the episode’s end, as well.